Life can be a holiday when your home is at The Beekman. 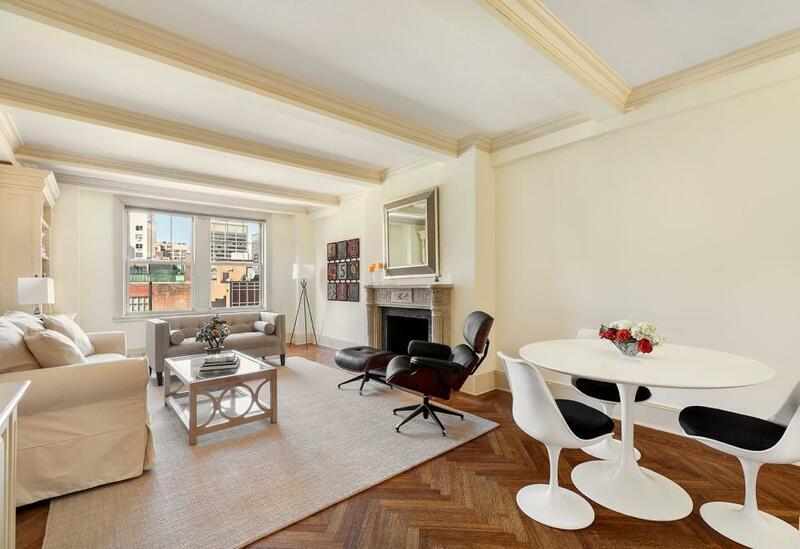 One of Park Avenue's most prestigious coops with full amenities such as concierge, 24 hour doorman, fitness center, maid service and room service from a renowned Michael White restaurant.The living is easy! 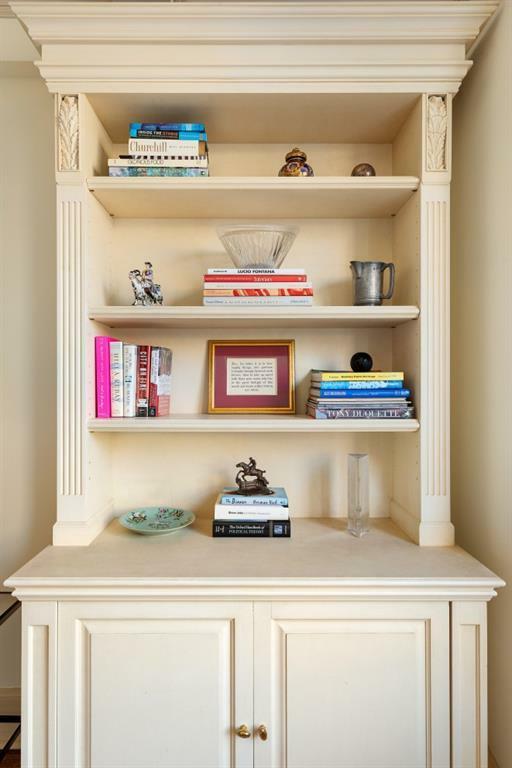 This one bedroom apartment has many details that includes a wood burning fireplace, herring bone hardwood floors and beamed ceilings with crown moulding. 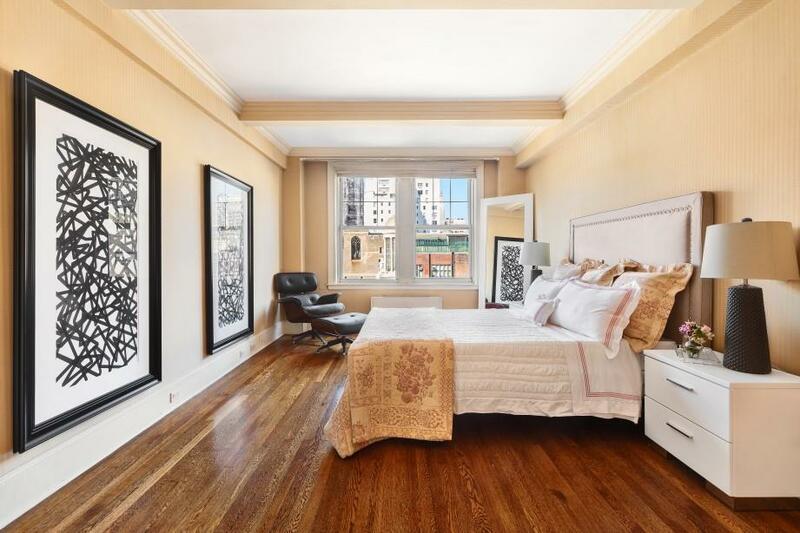 With beautiful open northern views, this is the perfect home for a person looking for a pied-a-terre or full time residence.The Beekman allows corporate ownership but no pets. 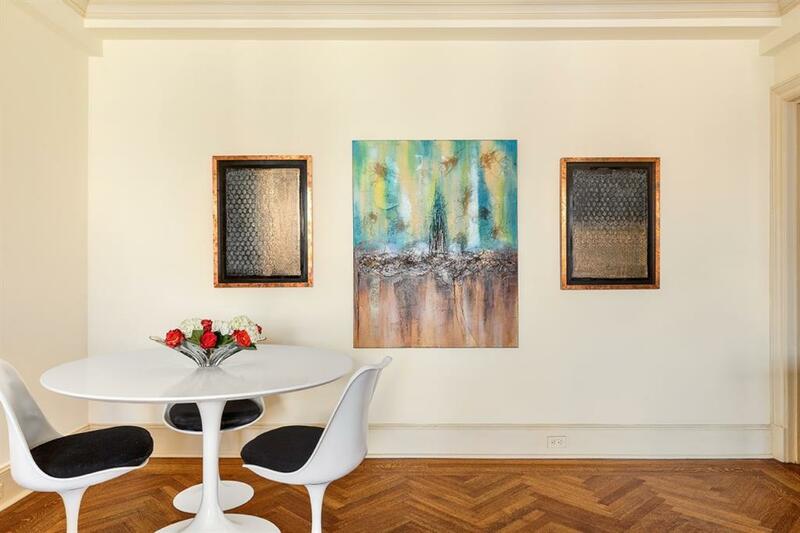 Listing courtesy of Arline Tarte of Compass.